Mark Strandquist, "Write Home Soon"
Miguel Luciano and Culture Strike, "Dreamer Kites"
Featuring collaborative, participatory and social practice-based projects by artists from Latin America and the United States, positioned as architects of change and building creative entry points into conversations on broad themes such as environmentalism, social justice, and immigration. Included artists explored such pressing issues as the environmental blight of illegal dumping, the social stratification of Washington, DC and the ongoing struggle against violence in Mexico. 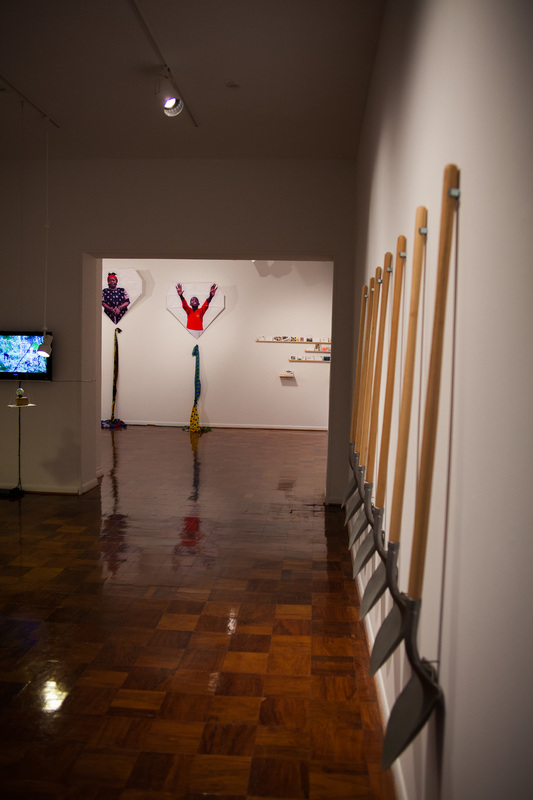 Works in the exhibition included transient and temporary urban actions, humorous and subversive social experimentations, and collaborative pedagogy. 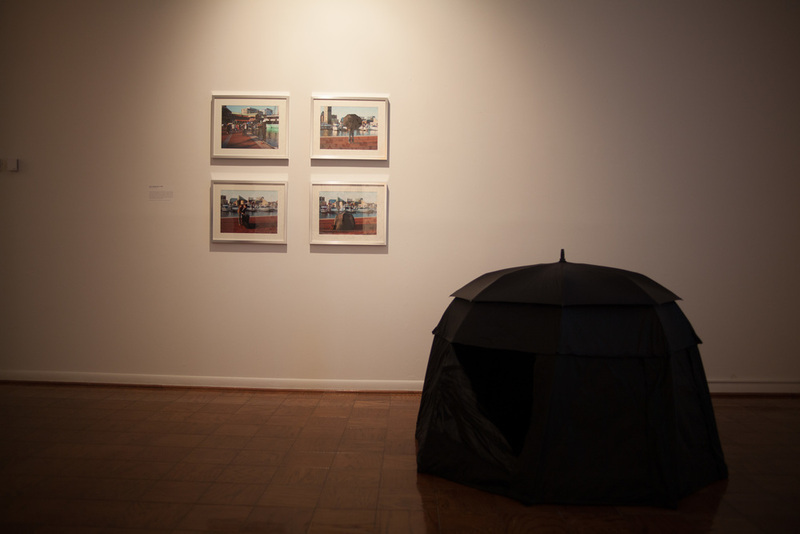 Each work related to a specific community, geographic location, or social issue, but also reflected the growing interest among contemporary artists in working outside of the studio, engaging with members of diverse communities, and prioritizing the creation of dialogue as an integral part of their practice. While they may focus on specific issues and localized projects, the work included in the exhibition represents vibrant and compelling trends in contemporary art. Annie Albagli (Gaithersburg, MD) and Vadim Ogievetsky (San Francisco, CA), ASCHOY Collective (La Paz, Bolivia), Floating Lab Collective (Washington, DC), Ghana Think Tank (New York, NY), Olivier Giron (Arlington, VA), Miguel Luciano (Brooklyn, NY), Pedro Reyes (Mexico City, Mexico), Mark Strandquist (Richmond, VA), and Lina Vargas de la Hoz(Silver Spring, MD).